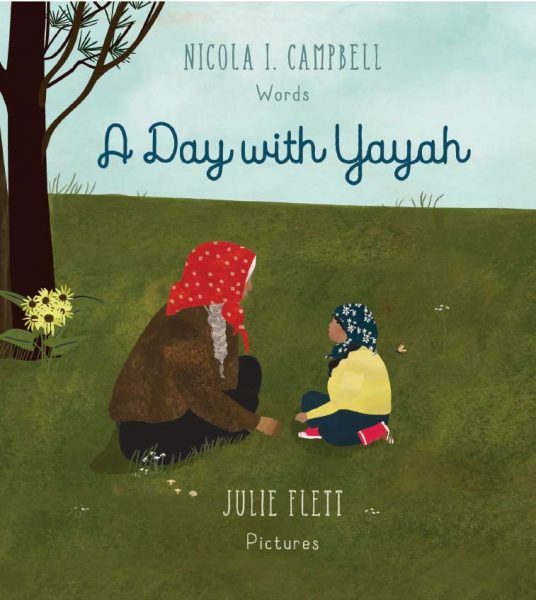 Quill and Quire reviewed “A Day with Yayah”, written by Nicola Campbell and illustrated by Julie Flett. The review praised the book’s “rich themes of resilience and resurgence” along with “how the story portrays “the distinct and unbreakable resiliency of Indigeous people”. 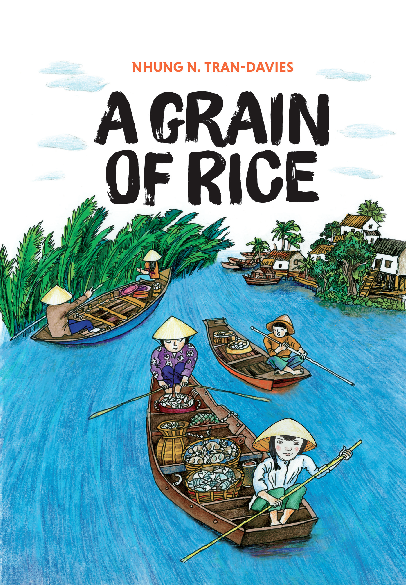 Read the Quill and Quire’s review.